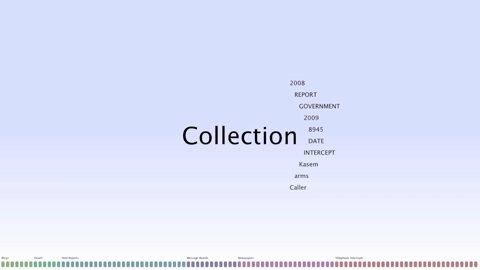 Interactive visualisation of collections of unstructured texts for the purpose of investigative analysis remains a touchstone of visual analytics research. 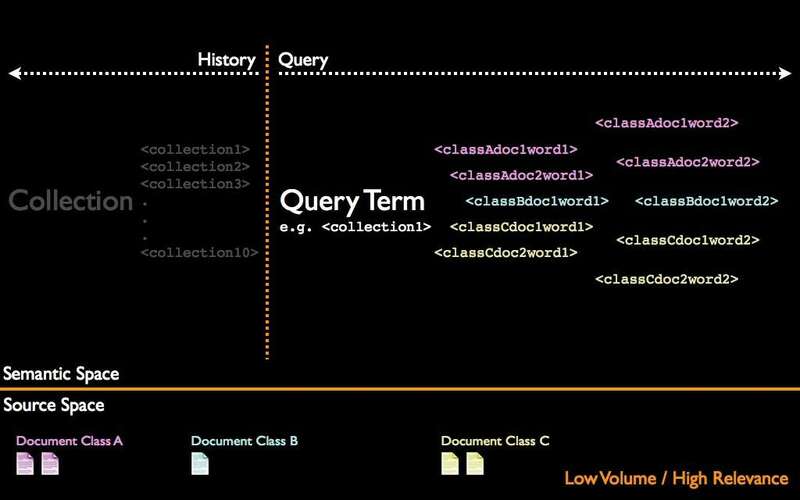 We have developed Semantic Pathways, an aesthetically driven visual analytics system for exploring document collections. We focus on the aesthetics and semantics of data representation and data exploration in order to support the user in a fluid and engaging manner. Semantic Pathways is a typographically-oriented visualisation and exploration tool which operates on any collection of unstructured text documents. Its purpose is to rapidly provide an overview, or gist, of a document collection and then encourage further exploration by means of an easily-to-grasp interaction style. 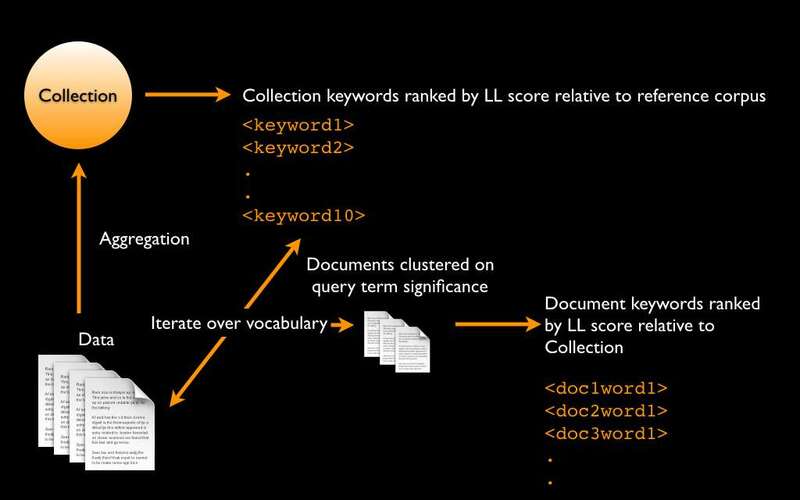 Data exploration is aided using automatically extracted keywords which provide dynamic links to groups of semantically close documents. This work was part of the EPSRC-funded Making Sense project which ran from 2010 – 2013. The 3DVisLab was a major partner in this project, providing data visualisation and interaction design expertise as part of a major multi-disciplinary research effort which encompassed Computer Vision, Forensic Computing, Corpus Linguistics and Forensic Psychology. 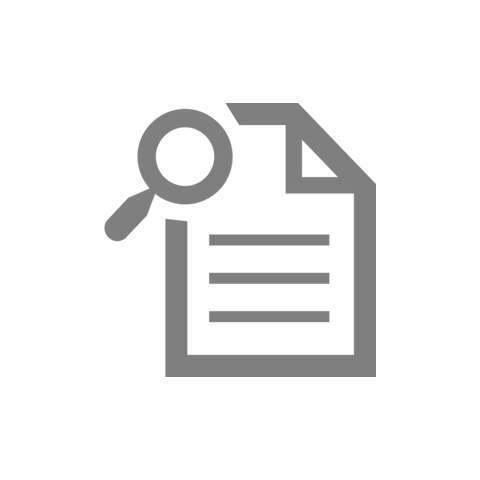 The overall focus of the research project was to address “the analysis and visualization of multiple sources of multi-modal data that may be partial, unreliable and contradictory”. Making Sense was awarded total funding of £2.1 million from the EPSRC Global Uncertainties fund. The project involved 9 institutions from across the UK and was led by Imperial College London. Further information may be found on the EPSRC website. Semantic Pathways was presented at the Advances in Visual Methods for Linguistics conference at the University of York in 2012 and later published in the journal ICAME in collaboration with Leeds University.